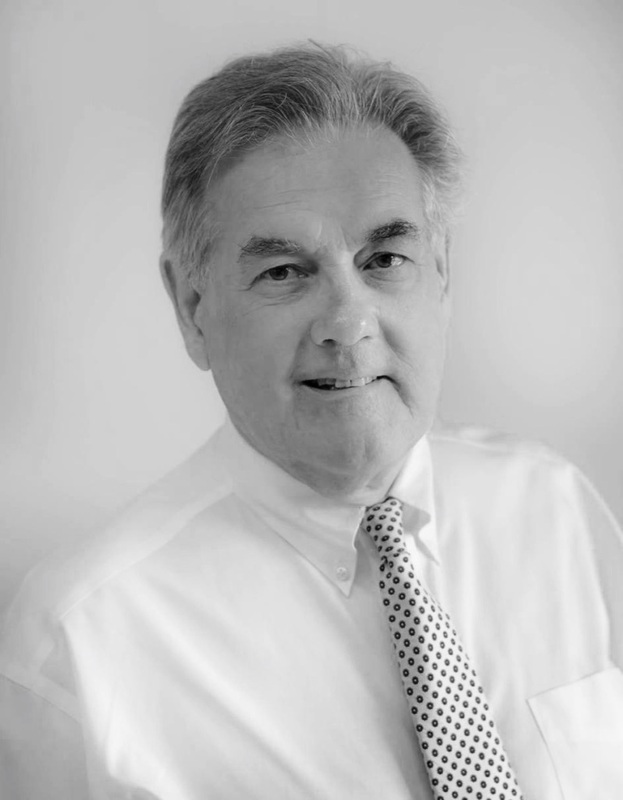 With over 30 years experience as a real estate sales person and broker, Rick has a vast knowledge of real estate and real estate investments in Virginia. Real estate is all about lifestyle and Rick takes a lifestyle approach to assisting his clients find just the right property. Rick has lived in the Chesapeake Bay areas of Virginia and Maryland his entire life. He also spent some time living in Norway and Switzerland after college, studying agriculture food production and languages. In his off time, Rick enjoys time with his grandchildren, gardening and growing his own food. His family settled on the shores of Virginia in the late 1700’s ... so he has a great affinity for the water and the different lifestyles along the ocean, bay’s and rivers of Coastal Virginia. I specialize in helping buyer's and sellers with their coastal waterfront real estate needs, from the shores of Virginia Beach and Norfolk, Virginia's Eastern Shore and up the Bays and Rivers to Williamsburg and Northern Neck of Virginia; coastal communities along the Chesapeake Bay. If you are considering buying or selling in the coastal areas of Virginia, let me use my vast experience to guide you to that perfect coastal lifestyle. I would love the opportunity to earn your business and look forward to hearing from you. “It’s all about lifestyle”.